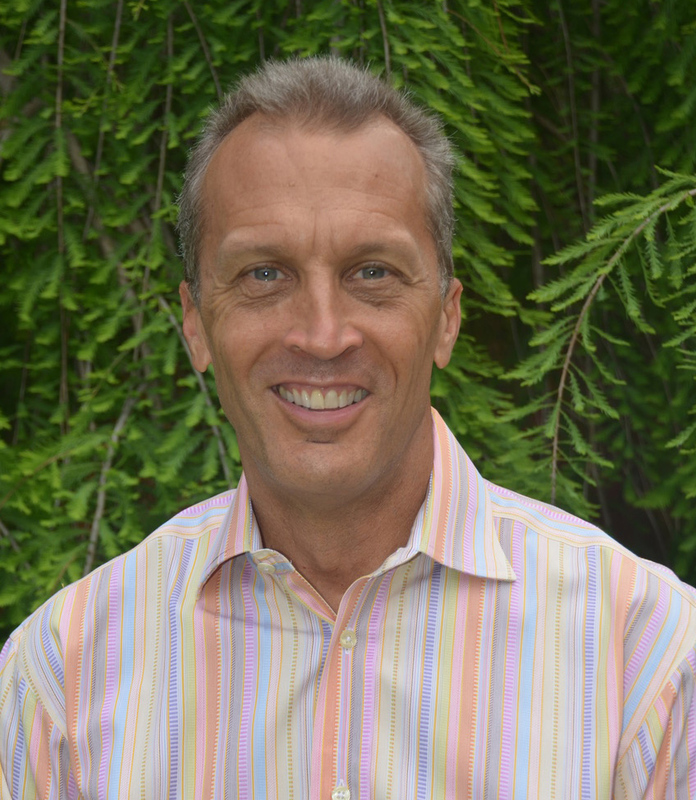 Dr. Keeter is a native Texan, born in Dallas and has lived his entire life within thirty miles of his dental office. After attending High School in Rockwall, he graduated from Hardin-Simmons University in Abilene with a B.S. Degree in Biology and Chemistry. Dr. Keeter received his doctorate in dentistry from Baylor College of Dentistry in 1985. 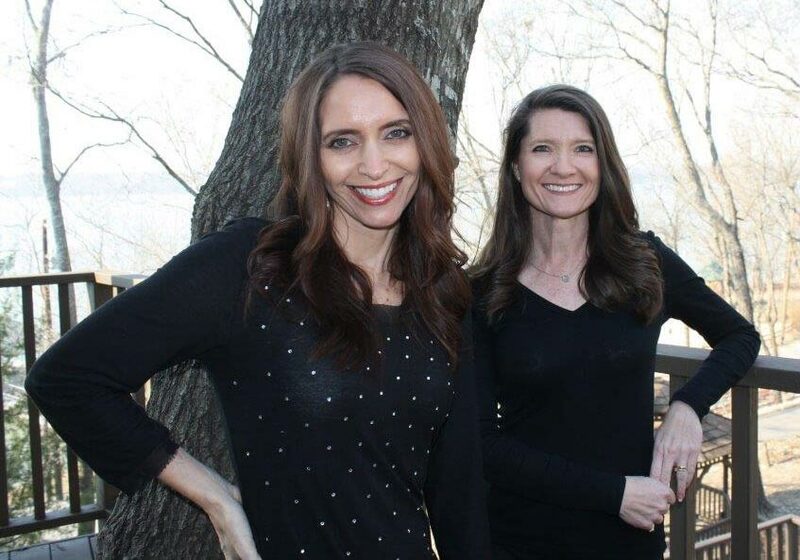 Dr. Keeter's practice has been recognized locally and nationally not only as a premiere cosmetic and restorative practice, but also for sound business practices and exceptional personal service. 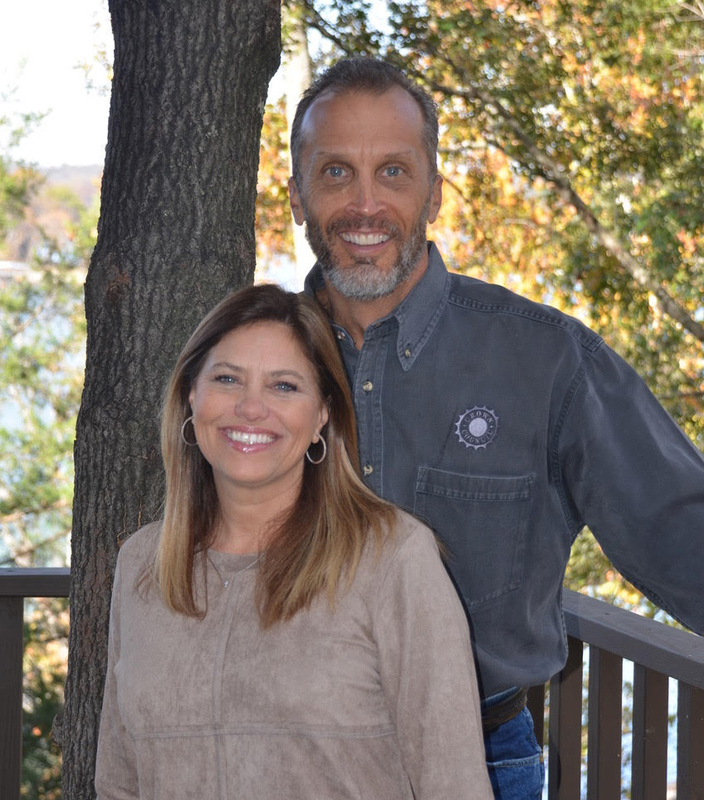 Dr. Keeter and his wife, Carolyn, have four children. 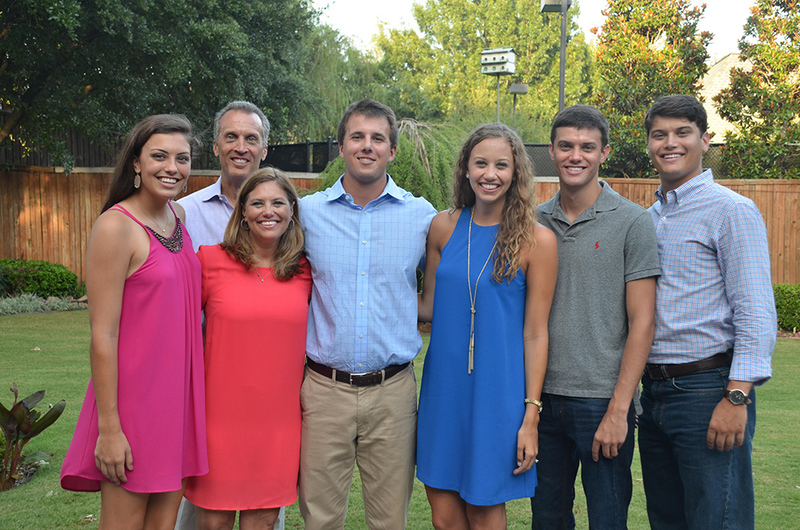 Cullen, works with a wealth management company; Leah is married to Kevin Langford and works as a recruiter for an accounting firm; Braden works for Accenture Consulting and Mattie is a student at Texas A&M studying elementary education. 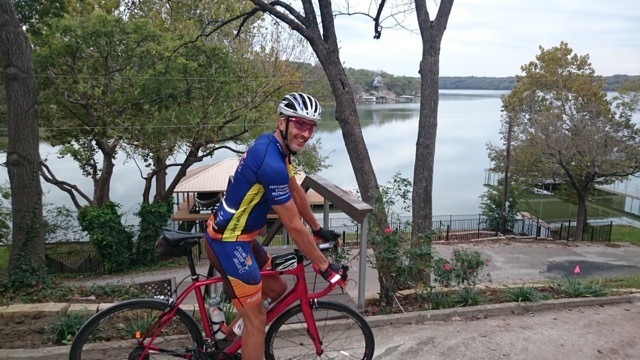 When not in the office Dr. Keeter enjoys cycling, some would say he is extreme since he has entered several 24 hour endurance races covering close to 400 miles. He also spends a lot of time with his family at the family lake house near the Red River. Cycling and the lake, one of my favorite ways to spend a day away from the office.